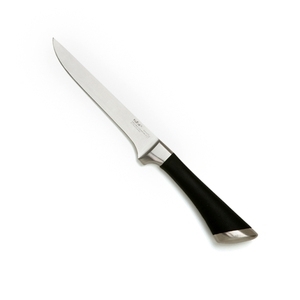 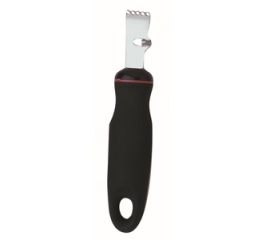 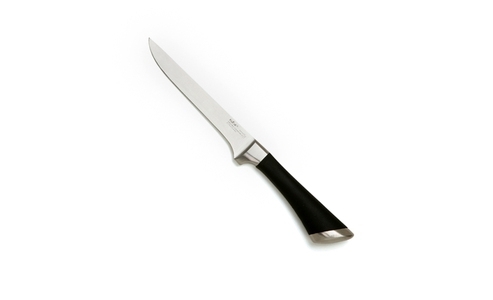 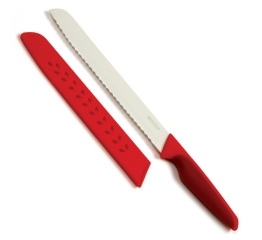 Kleve Boning/Fillet Knife 6in/15cm, offers durability, great edge, and versatility. 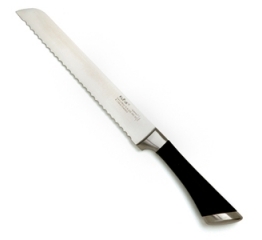 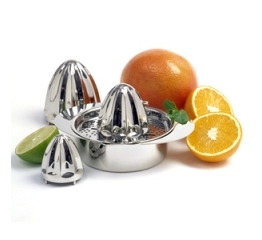 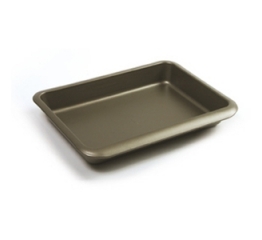 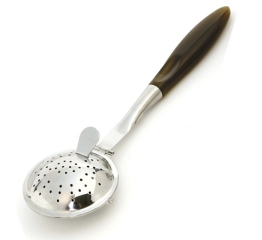 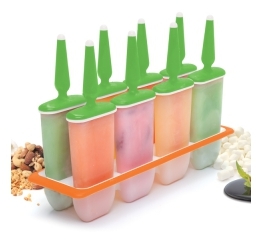 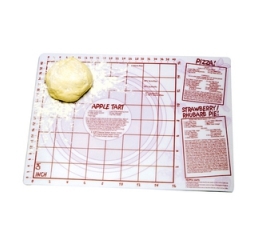 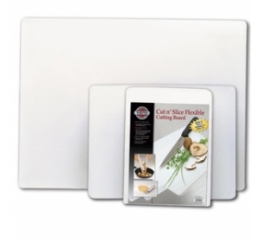 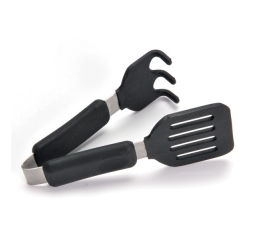 Meant to cut through layers of foods, it is made of molybdenum vanadium steel. 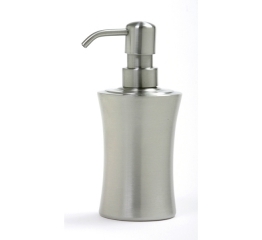 Ergonomic design supports good grip.Hand wash only.